Don't See Your Camera Above? Let Us Know About it! 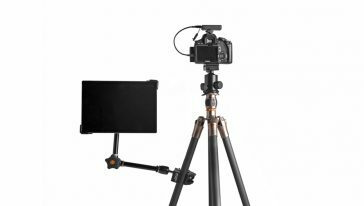 The Rock Solid Master Side Arm is designed to securely mount a Tether Table Aero, lights, cameras, and other gear to a C-Stand, railing, truss or other location. The Master Side Arm features two 5/8″ (16mm) dual baby receptors, and two anti-rotation, multi-hex studs that pair perfectly with the Rock Solid Master Clamp (sold separately) to position gear in various spaces and angles. The Rock Solid Master Clamp is an indispensable piece of equipment designed to mount arms and gear to a wide array of round or flat surfaces. 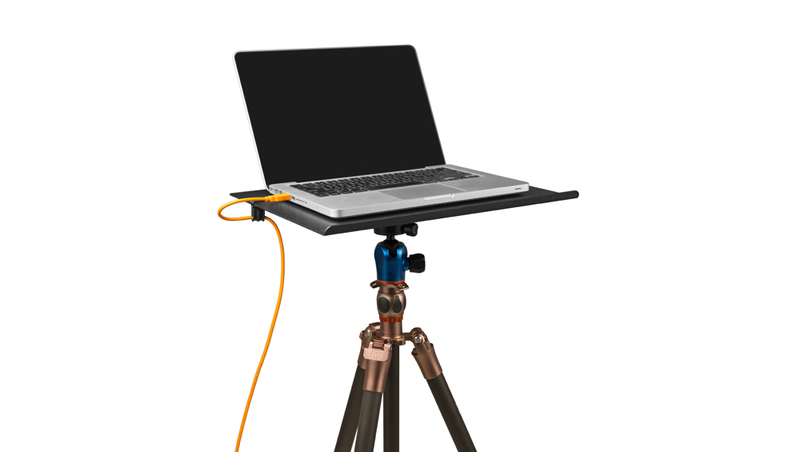 The Rock Solid Master Side Arm is designed to securely mount a Tether Table Aero, lights, cameras, and other gear. 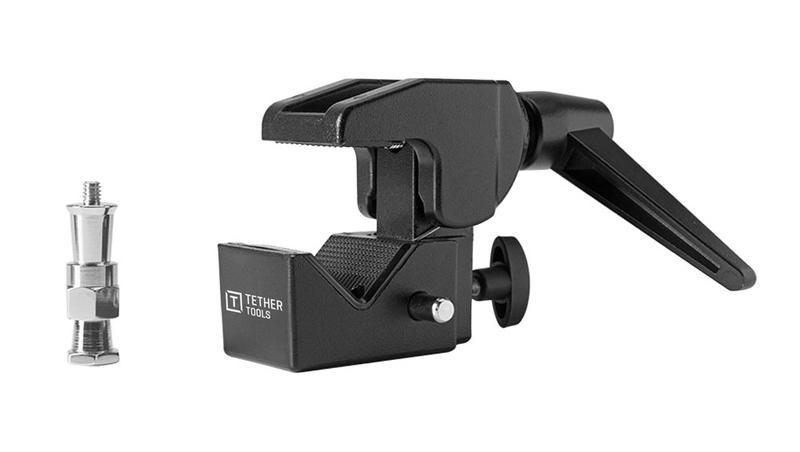 The Master Side Arm features two 5/8″ (16mm) dual baby receptors, and two anti-rotation, multi-hex studs that pair perfectly with the Rock Solid Master Clamp to position gear in various spaces and angles. 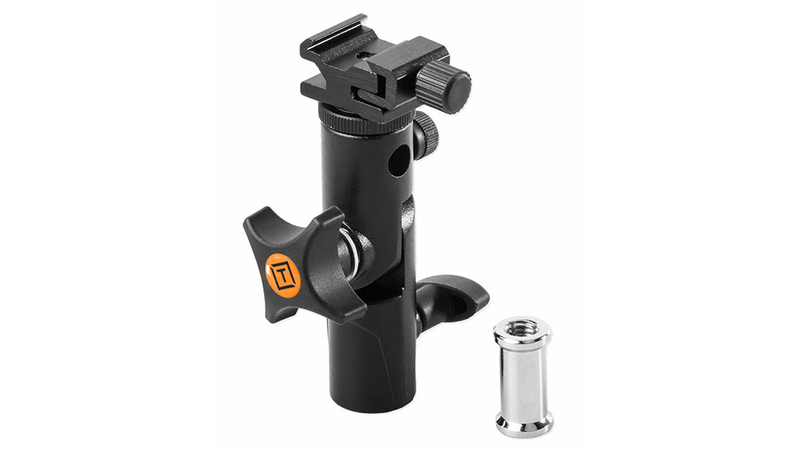 The Rock Solid Master Side Arm is ideal for mounting a Tether Tools Tether Table, AeroTab, or X Lock iPad Connect mount, which all feature a 5/8″ Baby receptor. The Arm can also be combined with an existing clamp to extend reach for various mounting needs. 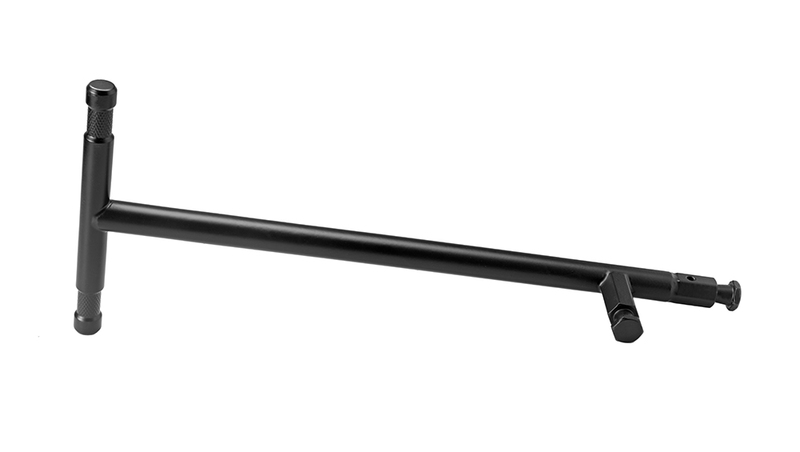 The Rock Solid Master Side Arm features an all-metal construction, multi-directional mounting points, an 18lbs (8.2kg) weight capacity. We have built our reputation on designing and manufacturing products that exceed our customer’s expectations for quality, safety, security, and durability. Our Lifetime Warranty covers this specific product for any failure due to manufacturing defects in materials and workmanship for the lifetime of the product. Normal wear and tear is not covered under our warranty policy. In this setup, we’re getting as much power out of our off camera flash as possible by doubling up the lights. Each speed light is mounted to the Rock Solid Master Side Arm using RapidMount Cold Shoe Elbows. The Master Side Arm is connected to the Rock Solid Low Boy Roller via a Rock Solid Master Clamp. Send us a message and we'll be in touch with you within 1-2 business days. What Type of Question do you Have? I have questions about my order or need to place an order. 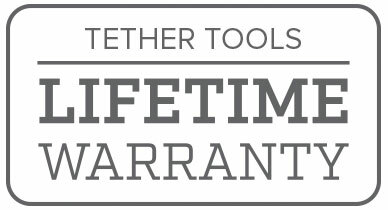 I already have Tether Tools gear and need help. Have a look at this Shopping Cart sent by a friend via Tether Tools.